Spending time in your boat is the best way to improve and build confidence. Supplement the skills you have been working on. 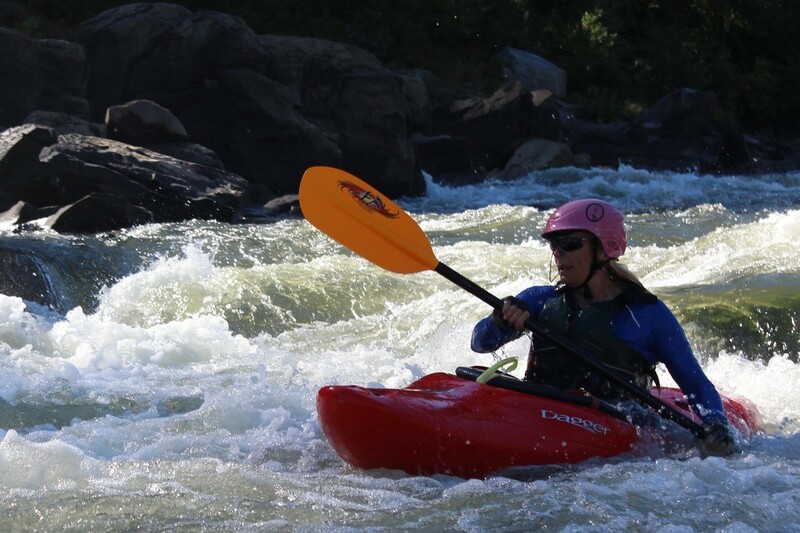 Meet other paddlers in the Potomac Community. FREE, to those that have taken the Zero to Hero and other packages (3 or more classes) from us! As part of our package guarantee, we invite our students to come out every Tuesday for this 2 hour practice session. Dave Ritchie has perfected this session so that every skill level will leave having gained confidence in their skills. 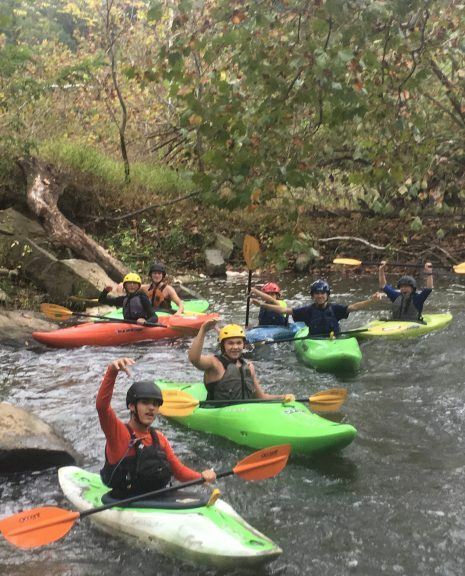 Not only will Liquid Adventures instructors be there to help you with what you need, but often our intermediate and advanced paddlers join too and can offer their wisdom and give you the insiders tips. 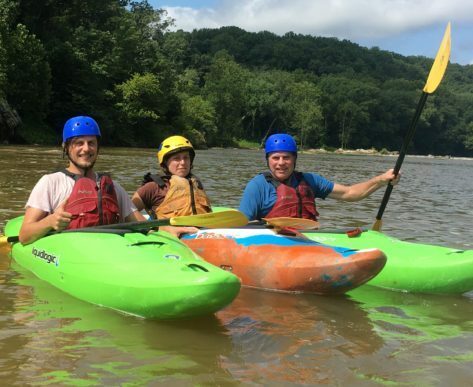 We meet next to trailer at Anglers Inn parking lot, across the street from Old Anglers Inn restaurant, play some skill based games then paddle up the Potomac River practicing maneuvers. 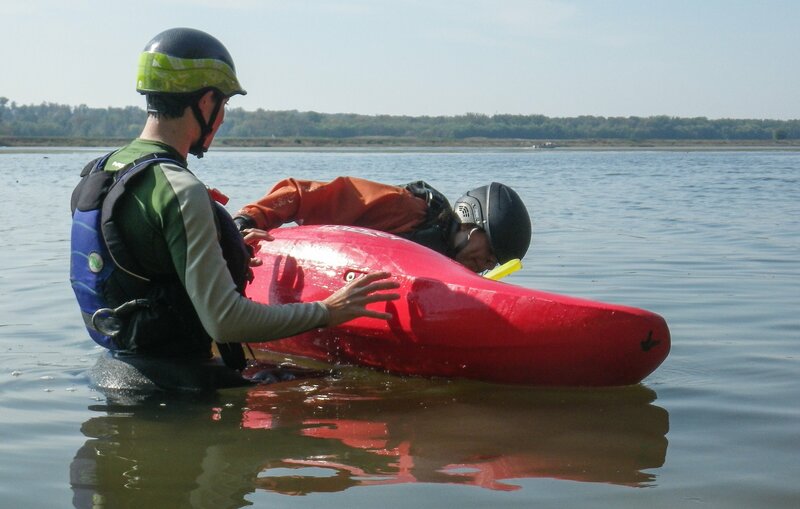 From there we will work individually on the skills you need to work on whether it be rolling, bracing, or wet exits. 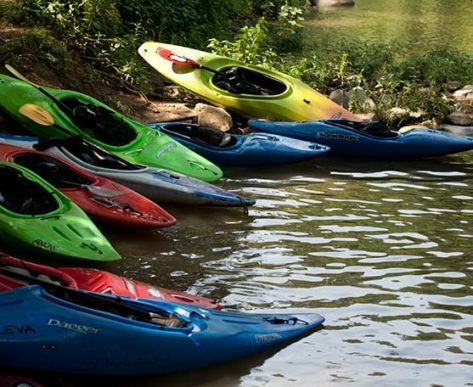 In all beginner-level classes boats are provided. 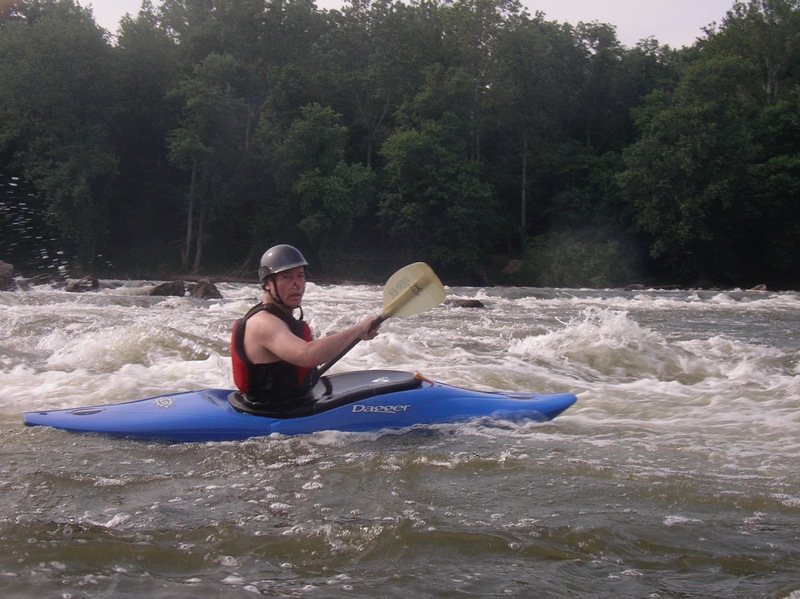 Kayaks are hardshell with an enclosed cockpit like Liquid Logic Remixes or Dagger Mambas.